It’s once again time to exercise that trigger finger, sharpen your gun-and-gun skills, do an improbable wall-run headshotting a soldier while a drone flies overhead, and soak in the satisfaction while a gruff voiceover announces your killstreak. In other words: Black Ops is back on PC, and it’s bringing with it a whole raft of platform-specific features. Black Ops 4 is optimised for ultrawide 21:9 aspect ratio monitors and even all the way up to 32:9, for that immersive FOV. It’s also fully compatible with multi-monitor arrays. No excuse for those zombies getting the jump on you when you have three screens worth of FOV. The UI adjusts accordingly, so whatever specific screen setup you run, you’ll see all the vital info whenever you need it. A given in 2018, granted, but Call of Duty®’s PC versions have always featured well-tuned mouse support with plenty of customisation and Black Ops 4 is no exception. The team have fine-tuned mouse and keyboard settings for optimum performance, and anyone who’s played the game beyond casual level knows how important it is to have your controls and mouse sensitivity tweaked perfectly. You’re not bound to a locked 60fps here - totally uncapped frame rates are supported, which means you can crank it as high as your system can handle, and even run extreme Vsync rates on 165Hz monitors. Black Ops 4 is also optimised for 4K resolution, bringing out the subtle details of every texture, and rendering every scene in maximum fidelity. 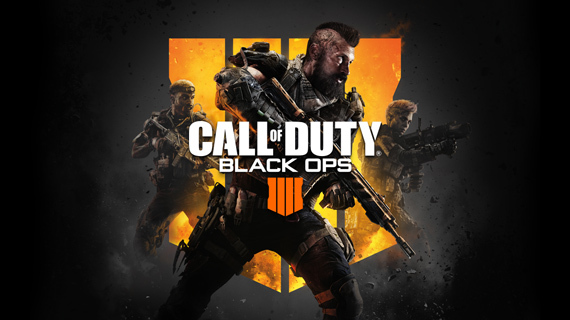 On PC, Black Ops 4 is available exclusively via Battle.net, ensuring your game’s always updated, your friends know when you’re gaming, and your achievements are tracked. It’s the first time the series has appeared on the platform and folds in all the social features including Battle.net app compatibility. 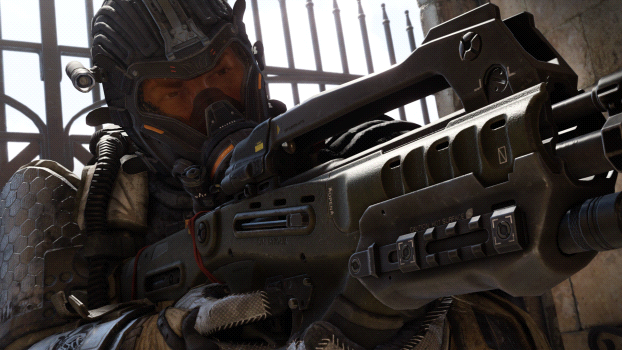 Call Of Duty's pitch-perfect weaponised combat have been refined, year on year, for decades. We explore what's new in this year's edition in this Intel sponosred feature article!